Views from the loch. : Hard labour, but the club benefits! Photo 01 - Our future sport! 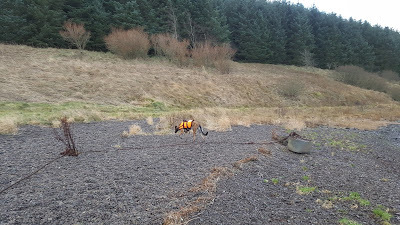 Yesterday I met up with Brian Fairgrieve, Gordon McClurg and trusty companion Meg with the aim of collecting shingle to improve the muddy path from the boat house to the boats! First job head over to the sculptures (rather what’s left of them) and collect the pebbles we need. Thirty odd buckets at between 30 – 35kgs a bucket soon has the sweat pouring, at least for me it did! Photo 02 - He's smiling again, note the tail. Then back off to the boat house and transport the buckets to the muddy path job done. At last it was time for a breather and a Forsyth’s of Peebles pie, absolutely delicious, thanks Gordon! Time to set off again and fill the buckets and transport another full load which the big Arran’s handled without protest. 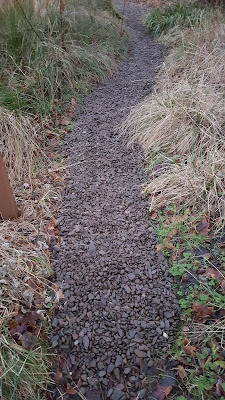 We spread the pebbles over the path and soon it was job done! Photo 03 - A fine Lowes thirteen pounder caught by Craig Hunter. Highlight of the day for me was travelling with Meg, she is a delightful creature filled with curiosity and playfulness and a clear liking for pies. I was more than happy to share a couple of Forsyth's best with her in return for her company and a face wash. Over at the sculptures she displayed the most amazing turn of speed chasing after imaginary rabbits at a speed that I am sure would embarrass a Cheetah, cracking dog! Photo 04 - Eventually they stop for a breather Brian & Gordon! Anyway the path is done and it was bloody hard work but will need topping up now and then, so we are asking members if you will be passing the sculptures in your boat why not take a spade and a couple of buckets (in the boathouse) and fill them as it would only take minutes and that will give us a reserve nearby for topping up and repair of certain areas as required! 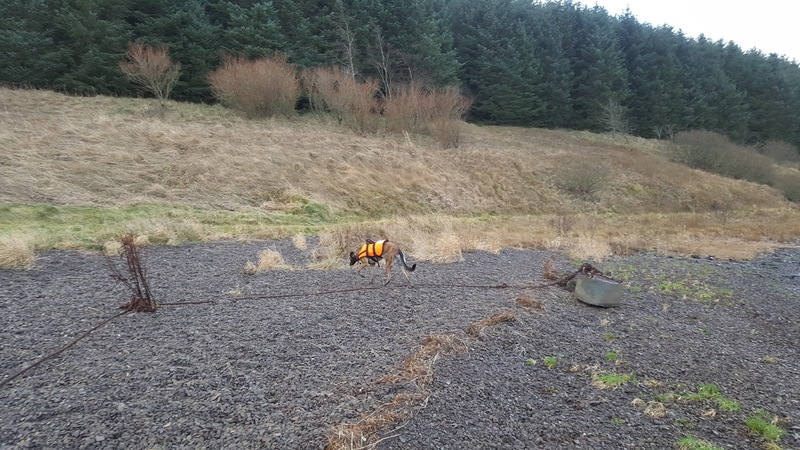 Photo 05 - Meg, complete with lifejacket about to set off! Thanks are due to Brian and Gordon it was hard labour but well worth it and thanks to Meg for her company and the entertainment provided – Priceless! Photo 06 - A heap of scrap! The first photo was engineered and taken by Davy Wilson and Stuart Durham. On Thursday night they noted fish near the reeds and wondered what species they were and with the aid of head torches and a landing net managed to catch one and what a beautiful and vibrant specimen it was. 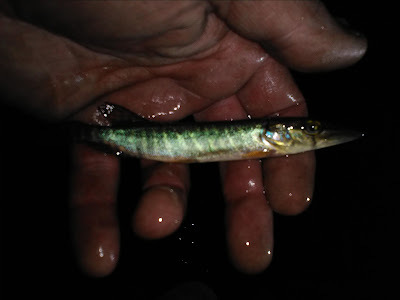 It’s the smallest Pike I have ever seen! 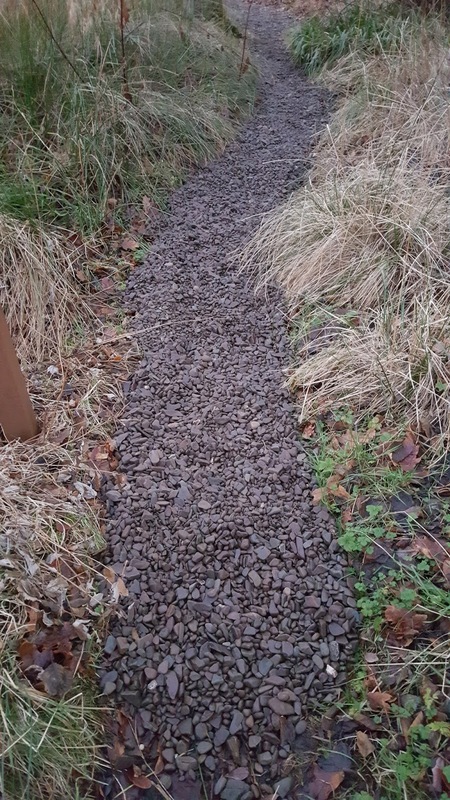 Photo 07 - The completed path! Photo 02 was down to Davie Wilson and he reckons it was around 6-7lbs. Note the ragged tail which would indicate a previous skirmish! 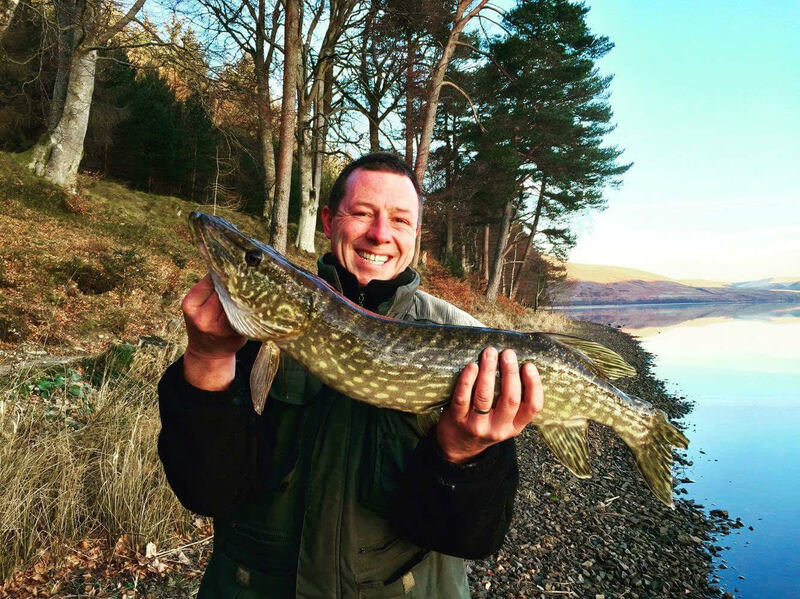 Photo 03 is a thirteen pounder caught by Craig Hunter who this year is specifically targeting the loch o the Lowes. Photo 04 shows Brian and Gordon yesterday taking a breather I thought they were never going to stop! Photo 05 shows the star of the show yesterday Meg looking to head off on a play hunt! 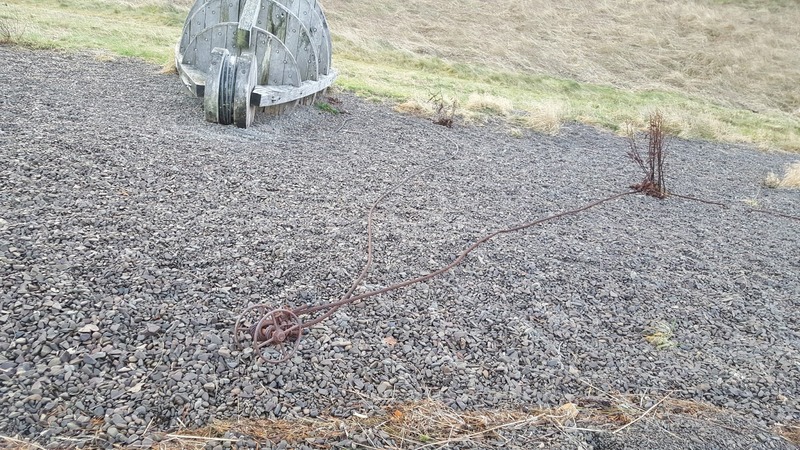 Photo 06 shows various pieces of ironmongery lying around from the mess that is the sculptures! Whatever this pile of junk was meant to represent has now disappeared and what is left is an unsightly mess! Photo 07 shows the completed path. 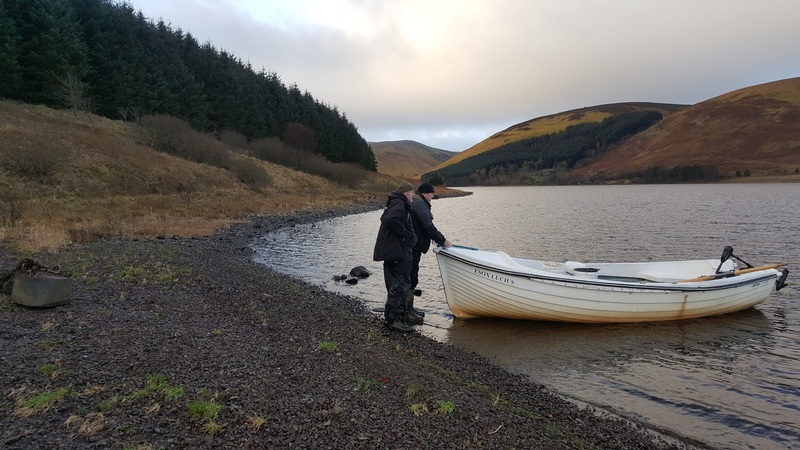 We received an enquiry from the Times newspaper this week asking if we could name a day when lots of boats would be on the loch for a photo shoot they are planning mid 2017. I gave them the contact details of the sailing club so they can advise when a busy regatta is being staged. Membership renewals are coming in at a steady rate and we will deal with them as quickly as we can. Some members were concerned that their cheques had not been cashed yet their cards had been sent out. Again this is due to Mr Xxxxx who has in his possession the clubs pay in book for depositing money in our club bank account! The theft of this book is causing us a few problems and only our treasurer Elliot Fraser in Motherwell has the other pay in book. We are trying to obtain a new one but members should not worry as cheques will be cashed as fast as we can! If you come across Mr Xxxxx ask him to explain his childish actions! 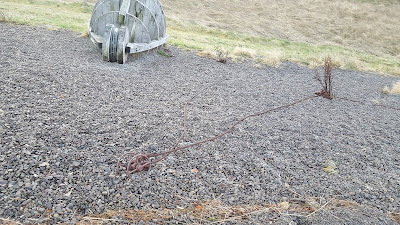 We met with Karen from Riskinhope and to thank her for alerting us to the fact our Lowes boat had made a bid for freedom. We presented her with a nice box of chocs and a bottle of sherry for the sure to come freezing nights ahead! You could not have failed to notice this week countless warnings from health authorities all over the country that once again our beloved health service is about to give way under the (predictable) winter pressure! Granted the situation is much worse in England than it is here in Scotland but even here in the Borders warnings have been issued to the public to think carefully before going to A&E. Up to date health care is dependent on implementing the findings of valid research, using the latest medications and technical innovations. Of course there is much more to it than just the above but what can clearly be seen is that following the above formula vast amounts of money would be required to adopt this approach. But every year without fail we hear the government of the day saying that they have pushed the boat out and injected a further sum of money to tackle the problems experienced. The response from health professionals and service users however is also always the same – It is not enough! It is merely a sticking plaster on a haemorrhaging wound! Growing older brings with it a degree of cynicism as indeed we have seen it all before. We wonder why our politicians are unable to address this quandary! It must be clear to these people who run our lives that the population do indeed want the very best in health care and that the current way they run our country will not under any circumstances deliver this! It must be crystal clear that we need to re-evaluate the way our country is governed! Can we afford to send millions in humanitarian aid to countries that have nuclear weapons or fund overseas pop groups who sing about inequality regarding women! Can we afford to keep the wee waster next door who will not work and is a parasite on our society? Do we need to spend £billions on nuclear arms? The bottom line is that we do not pay enough to have the kind of health service we want to have! The needs to be a root and branch evaluation of how we fund the health service! Nowadays many other countries have a health service that eclipses ours including many ex eastern bloc countries! How can they do it and we cannot? The current lot seem only able to make a complete hash of the Brexit carry on, all else cast aside! It must dawn on these people at some point, the trigger however will come from the people when finally we have had enough of the interminable bungling! That day needs to approach very quickly!